Finish Your Basement - The Possibilities Are Endless! Multi-Generational and Aging-In-Place Home Solutions to Meet Your Needs! Custom Made Just for You to Fit Your Lifestyle! Whether you are constructing a new home, building an addition or remodeling an existing house, we will make the home you’ve always dreamed of a reality. Dedicated to working with you to construct a home that reflects your version of the good life, we pride ourselves on a reputation for quality, style, and value. Your home construction project will be built by highly qualified, experienced & reliable craftspeople whose goal is to create a place you will look forward to going home to. From start to finish, your home construction project will be in the hands of experts. Now is a great time to start planning your next home construction project! Bring us your wish list, tell us about your lifestyle, and we will do the rest. By offering a “one-stop shopping” experience, we house all of the home construction tasks under one roof. Building a new custom home with Main Street Custom Homes & Remodeling, you have the creative freedom to make decisions about the details of your home including exterior features, room layout, colors, appliances, cabinetry, flooring, and more according to your lifestyle, personal aesthetics and budget. As a design-build firm, we can put your ideas on paper, working collaboratively with a NJ licensed architect to create a set of buildable plans. Already have plans? No problem – we are adept at working from existing construction drawings. One of the best returns on home improvement expenditures is updating and renovating your kitchen and bathrooms. Installing more energy efficient appliances and fixtures not only makes using your home more enjoyable but can also save you money in the long run. In addition, reorganizing spaces and incorporating more cabinetry and countertop surfaces provides better functionality for modern day living. Remodeling and renovating your existing home may be just what you need to love the home you are in! Need more space and want to stay in your current home? Talk to us about building an addition or adding a level! Constructing a ground level or 2nd floor addition can significantly enhance the way you live in your current house. Extra living space, more storage, improved floor plan flow, making room for additional family members and increased property value are just a few of the advantages. Do you wish your current home had a more modern appearance or have you been dreaming of changing your home’s floor plan to better fit your lifestyle? Whether you are looking for an exterior or interior face-lift or to reconfigure your living space, Main Street Custom Homes & Remodeling can help you with your home renovation needs. Main Street Custom Homes & Remodeling specializes in building new custom lakefront residences and transforming existing lake homes to be enjoyed year-round or as a vacation getaway. Our team understands the unique challenges and benefits faced when building a home on a lakefront location; from narrow, steep lots to awe inspiring views. Constructing an addition for or renovating your home to accommodate several generations living under a single roof can present a unique set of challenges. Main Street Custom Homes & Remodeling has worked with many families to design and build multi-generational home sharing projects. 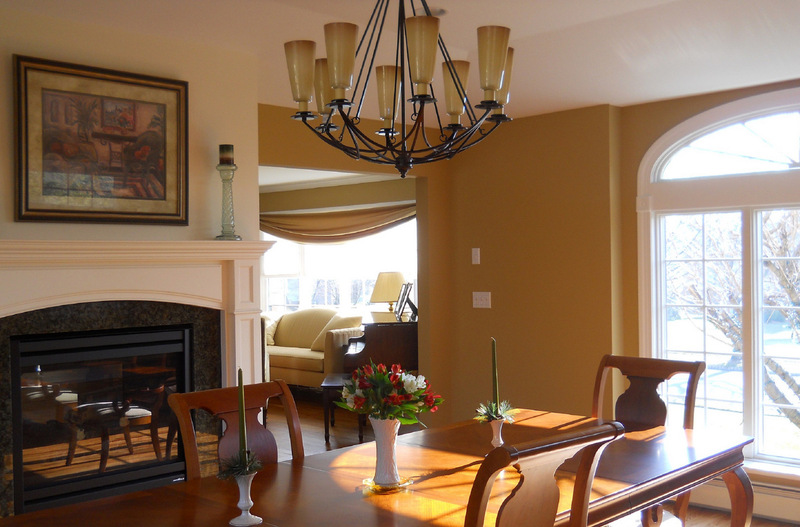 Main Street Custom Homes & Remodeling has helped homeowners wishing to remain in their home for as long as possible as they age by making their current residences more functional, accessible and creating a safer living environment. 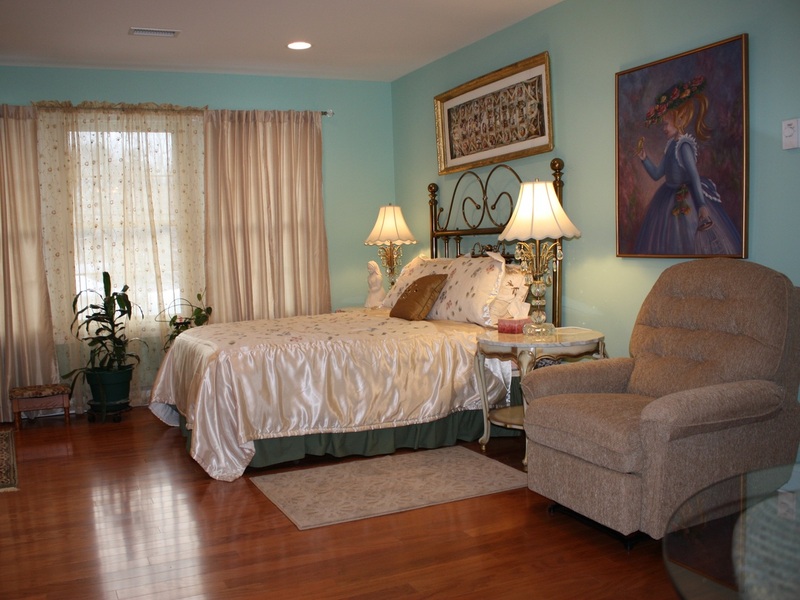 By constructing first floor master bedroom suites and creating no-step ground level living areas which incorporate universal design features, many homeowners have been able to stay in the home they love as they age-in-place! Over the years, Main Street Custom Homes & Remodeling has completed a variety of light commercial projects including small office spaces, religious building upgrades and additions as well as dental offices. 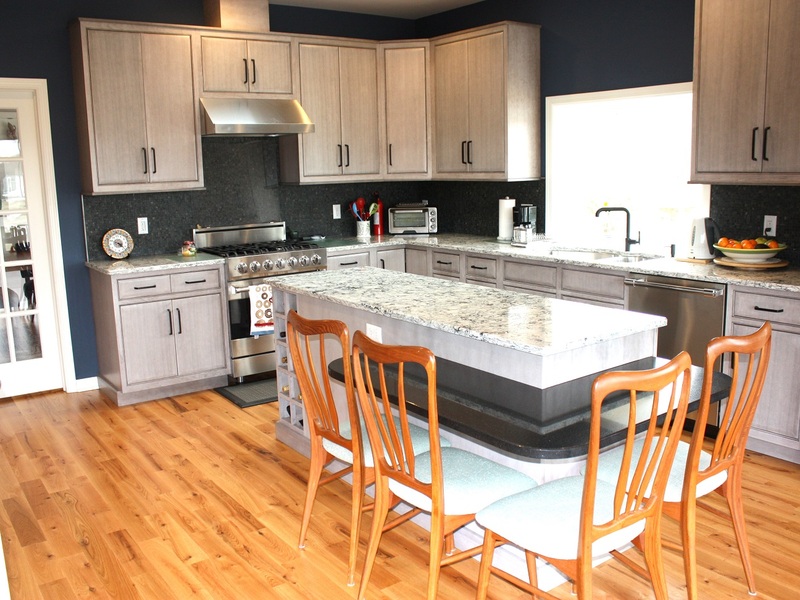 Call us today to discuss your home remodeling and construction needs! From concept through completion, we will guide you every step of the way no matter the size of your project. Our team has the experience and dedication to create a custom one-of-a-kind design just for you to fit your lifestyle. "Over the years we've had many contractors do work for us. We've been happy with all of them, but you stand head and shoulders above all of them. Thank you for taking such good care of our house and respecting the fact that we were living through this while watching three small grandchildren. You kept the disruption as minimal as possible and I am extremely grateful to you for doing that! We love our new dining room, updated kitchen and the basement playroom …maybe someday it will be a billiard room." © Main Street Custom Homes & Remodeling 2017. All rights reserved.